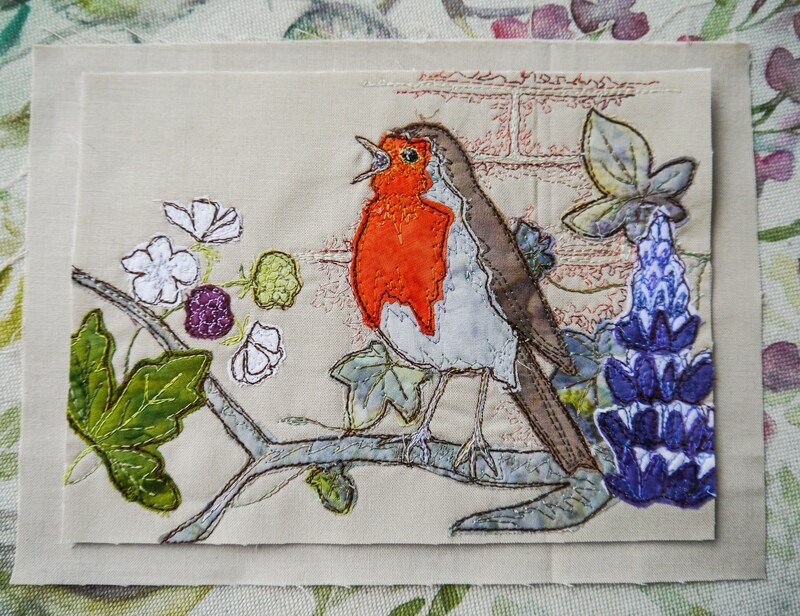 PDF for raw edge applique using free motion embroidery. This pattern contains the templates for my summer robin design along with plenty of colour photographs through each step. I also have a listing for a fabric kit.